Congress’ Claim To Reserve Lok Sabha Seats For Women Mere Rhetoric? 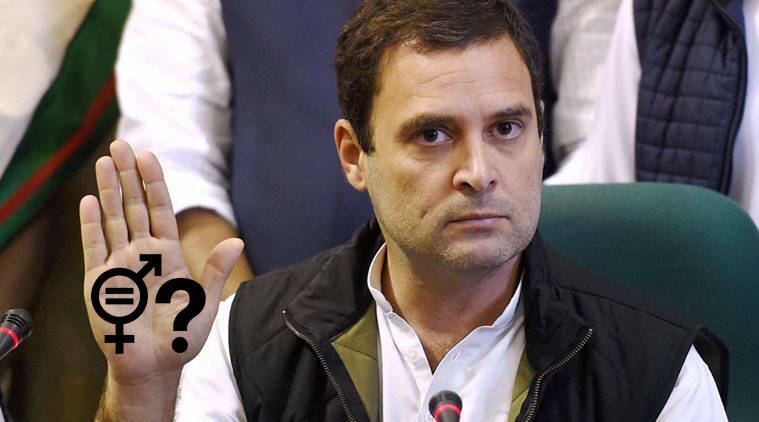 In the past two weeks, Congress has released a list of close to 372 candidates to contest in the upcoming Lok Sabha election. 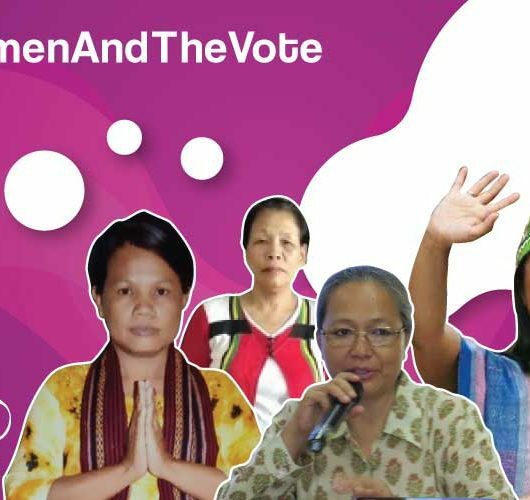 Of the entire list, a total of 50 candidates are women, which comes around 13% in total, indicating yet another critically low representation of women in elections. This punctures party Chief Rahul Gandhi’s repeated promises about increasing women legislators in the parliament. 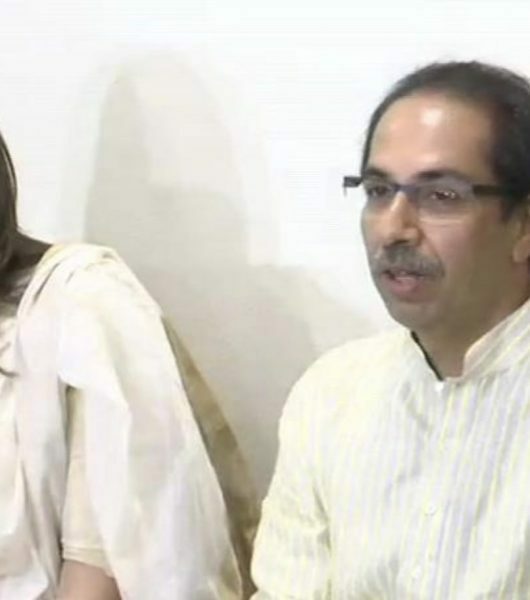 He had even vowed to pass the Women’s Reservation Bill in the first session of the house itself. Interestingly, the bill was first passed in the Rajya Sabha during the UPA-II regime in 2010 but lapsed in the last session due to political inaction. 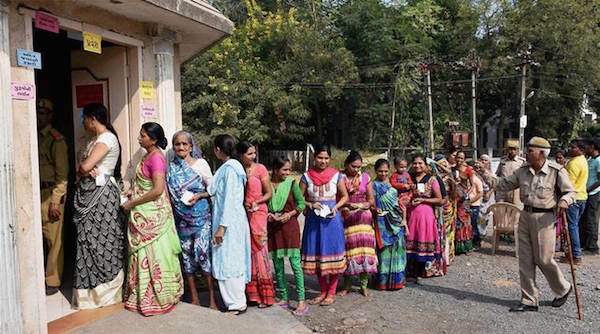 Of the list of 372 candidates for the ensuing Lok Sabha Elections, Congress has fielded a grand total of 50 women. Both the major parties of the country are responsible for keeping women out of parliament. EC should set criteria of a certain percentage of tickets to be given to women and if the parties fail to adhere to it then they should de-recognize that party. The party always has the interest of having more candidates elected to the parliament. So currently Mr Gandhi’s focus is not on the means to it rather the end goal of having more women in parliament. It is surprising that the party that boasts of young and educated leaders failed to even field 20% “winnable” women candidates. In this scenario, all its promises so far appear to be mere lip-service. In spite of being previously led by powerful women leaders, this time around the grand old party showed reluctance in giving MP tickets to women party workers who have been working for decades like Jarjum Ete in Arunachal Pradesh and Sumalatha who wanted to contest from Mandya constituency in Karnataka. In 2014, a total of 61 women became MPs out of 543 seats, which is 11% up from 59 women in 2009. It is worth mentioning that a record total of 670 women candidates competed in 2014 which was a 20% increase from 2009 but the rise in the number of women who became MPs did not match up the candidacy number. Regional parties have been far more generous in fielding women candidates than national parties. While Odisha’s Biju Janta Dal (BJD) promised 33% tickets to women, West Bengal’s Trinamool Congress (TMC) gave 40% tickets and Tamil Nadu’s Naam Tamilar Katchi has given 50% tickets to women. 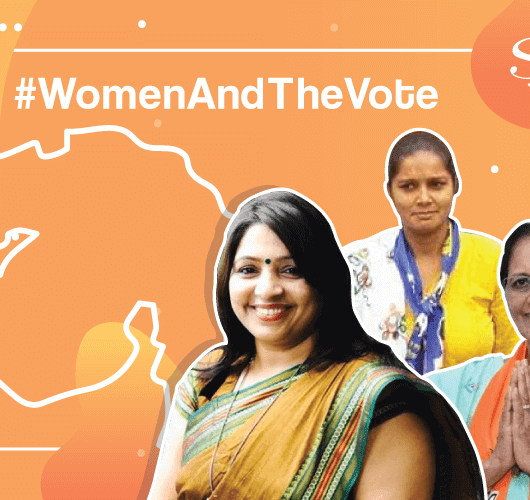 All these parties took the initiatives without any pressure from outside elements and have projected their intention to bring more women to the parliament. “The party always has the interest of having more candidates elected to the parliament. So, currently Mr Gandhi’s focus is not on the means to it rather the end goal of having more women in parliament. For Congress to be able to pass the bill, he needs more elected MPs and he needs to win the election. He is looking at the perspective of having more people elected right now so in future we can have more women elected in the parliament,” she added. 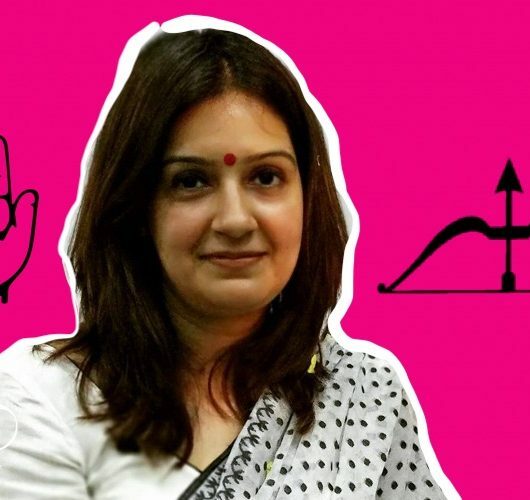 The 27-year-old former NSUI member contested that if they do give more tickets to women candidates then it might look optically good but the end goal won’t be served. Recently the party’s Karnataka Pradesh Congress Committee held a review meeting inaugurated byKarnataka MLA Oommen Chandy to discuss progress in the Thiruvananthapuram election campaign. MP Dr Shashi Tharoor also tweeted a picture from the meeting.